Ghost is good. 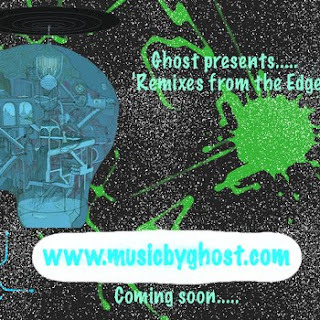 Ghost has a remix album on its way that you don't have to pay for. Ghost has got some snippets for you in anticipation of the giveaway. Ghost has also released music that you can and should buy. Tis all.